No other form of transport can beat the feeling of riding a motorbike. 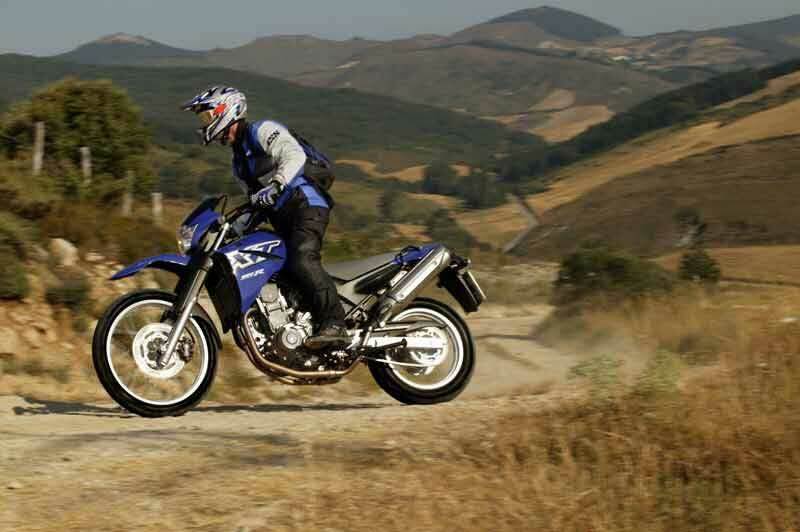 You can travel large distances on a motorbike or just use it to have a short thrilling ride for fun. Around the world motorbikes are also used to carry goods. But now motorbikes are not popular types of transport in Yerevan. Armenians prefer public transportation and cars. But Motorcycles are becoming more and more popular in Armenia in the last few years. Number of Young men on motorbikes on street of Yerevan increase year over year. Motorcycles also used by Armenian police and food delivery services. More modern Armenian riders have turned to the motorcycle for economic reasons cause motorbikes are significantly cheaper than cars. 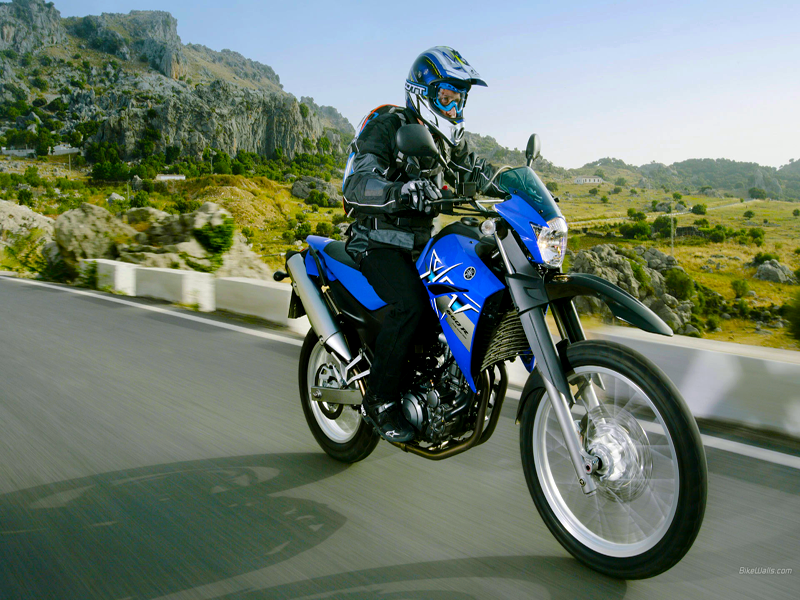 The fuel economy achievable on a bike became a major incentive to leave the car at home. There are Armenian motorcycle clubs too. The major motorcycle club is “Hye Riders”. “Hye Riders motorcycle club” is located in Los Angeloes, but have chapters in Yerevan, Gyumri, Lebanan, France and other cities of the united states. Most of “Hye Riders” bikers have the coat of arms of the Republic of Armenia stitched on the back of their jackets with the words “Hye Riders MC Club” framing the emblem of the country. “Hye Riders” has over 50 members in the United States now, as well as over two dozen members in France and Syria combined and Armenian branch have now 15 members. Armenia is extremely mountainous. The average elevation is about 1,800 m. In Armenia you can find Different types of terrain every day from forest trails, rocky alpine meadows, tussock high country to rolling farmland hills and dried rivers. You can find many places for off-road driving in Lori Province and other provinces. Perfect place for off road motorbike tours is Goravan Dessert. Goravan dessert is located in 35 km from yerevan. Large mountains and deep canyons make Armenia a great place for off-road motorcycle trips, but only for riders with off-road experience. 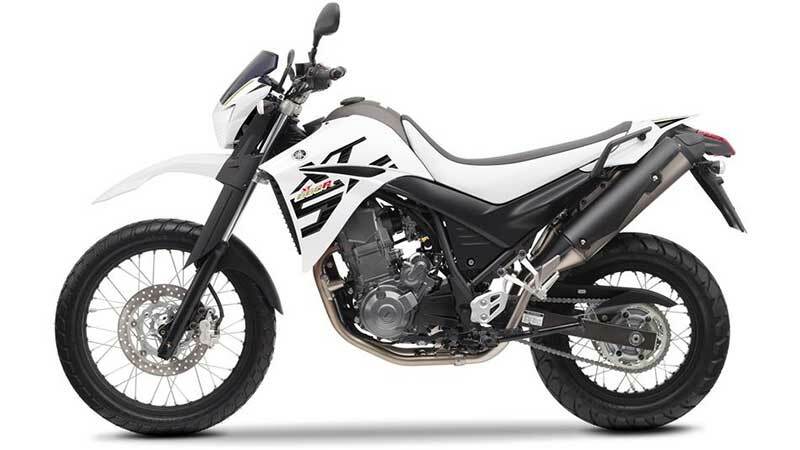 Rent Yerevan Offers a new Yamaha XT 660R for rent. 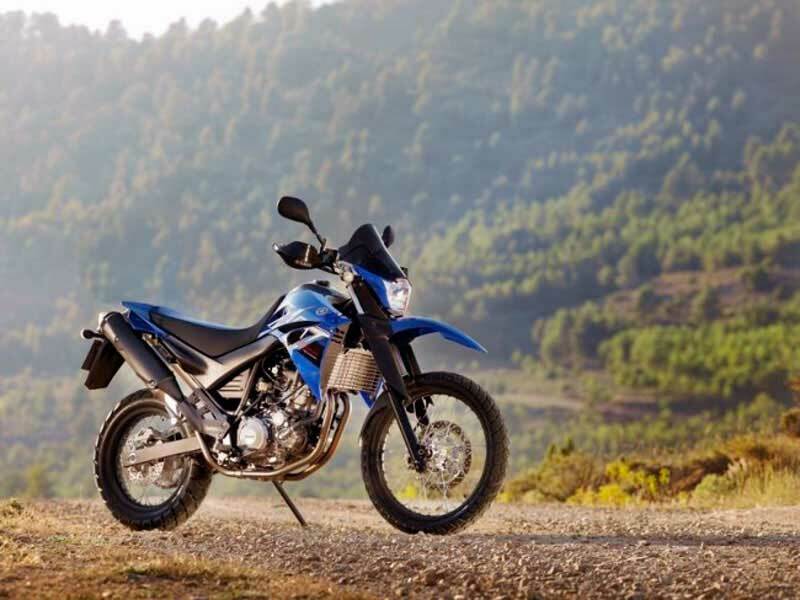 Yamaha XT 660r is a motorbike with liquid-cooled, fuel injected engine, brand new chassis and styling. Like true off-road bike , it gets 21-inch spoked rims. This Motorbike lets you embark on adventures from the dirt roads through forest tracks, from the street of centre through long-distance trails.With this motorbike you can discover Armenia, make your own routes and travel to the most inaccessible places of Armenia. The cost of renting a motorcycle for less than a week is 70 euro. Rental for 7 – 14 day will cost 60 euro. If rent more then two week it will cost 110 euro.